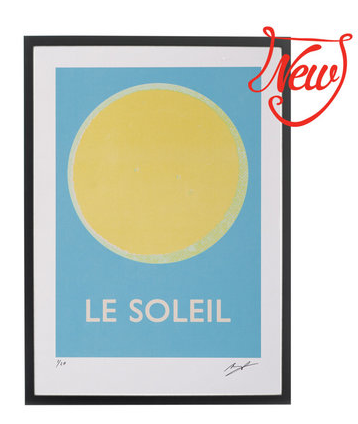 I'm currently obsessing over these french solar (le soleir) and lunar (la lune) prints featured on Bambino Goodies this week. 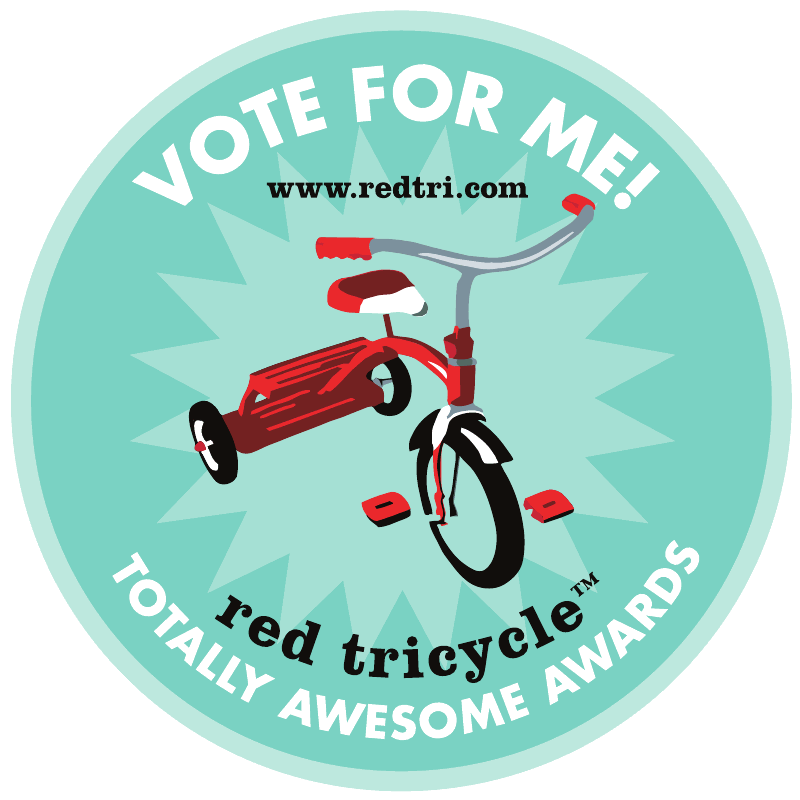 I need to fit these into a children's room design somewhere, or heck they can work in any space really. The prints are numbered, signed and framed and in limited edition print. Prices start at 110 Euros and they are available at a wonderful shop called Pedlars. 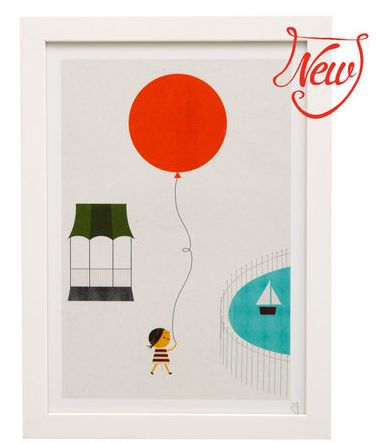 I also thought this Balloon City print was adorable, especially for those who have a connection to NYC. I love le soliel!! So pretty...I wish I had all the wall space in the world in our home. 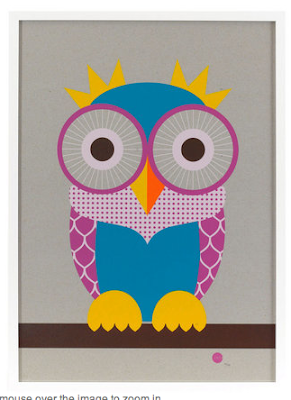 Love the balloon and the owl prints...adorable for a kids room, playroom or a nook in a family room.